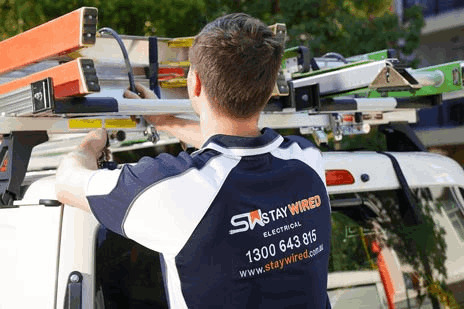 When electrical problems occur, it’s great to know that you can seek help from your local Staywired Electrical Electrician at The Ponds. 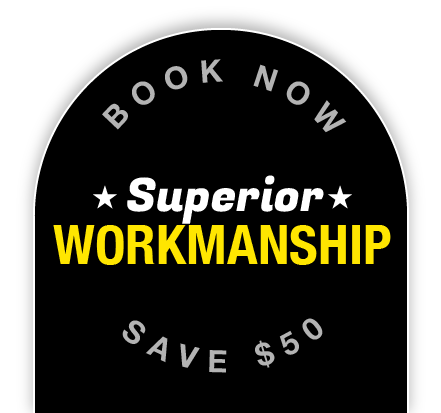 With a great reputation that can only be gained through years of accurate electrical work, we can guarantee that we will be there for all your electrical tasks. If you require a qualified Electrician in The Ponds who offers great service and value for money, then you have come to the right place. Whether you want us to replace a fuse, install security lights or rewire you entire home, Staywired Electrical The Ponds can guarantee on time service, friendly, attentive contractors who are qualified and fully insured and complete clean-up of the work site after the electrical job has been completed. Why wait around all day for a Sydney Electrician to turn up when you can get a local Ponds Electrician who has the local knowledge of the area and your electrical jobs. Once you have made the choice to go with The Ponds Staywired Electrical, all you need to do is relax and let us handle the electrical problems for you. Are you the only home in the street with the lights out or has a possum chewed your wiring? These are the kind of electrical emergencies that need to be dealt with quickly especially when they occur in the middle of the night or even worse, on ANZAC Day. Staywired Electrical The Ponds emergency electricians are standing by and fully stocked with quality electrical components to assist you and your electrical needs around the clock. You can rely on our team of electrical contractors in The Ponds to get things back to normal in the shortest time possible. We are available 365 days a year, 24 hours a day by calling 1300 643 815. I had a complicated job made easy by friendly and helpful staff. They went that little bit extra to make all the difference with customer support. Would recommend these guys to family and friends. Arrived promptly and was very professional. 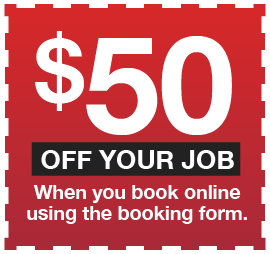 Kept me informed through the job, spoke to insurers on my behalf & helped me check my roof. Service was above expected; thank you! I would highly recommend this company.